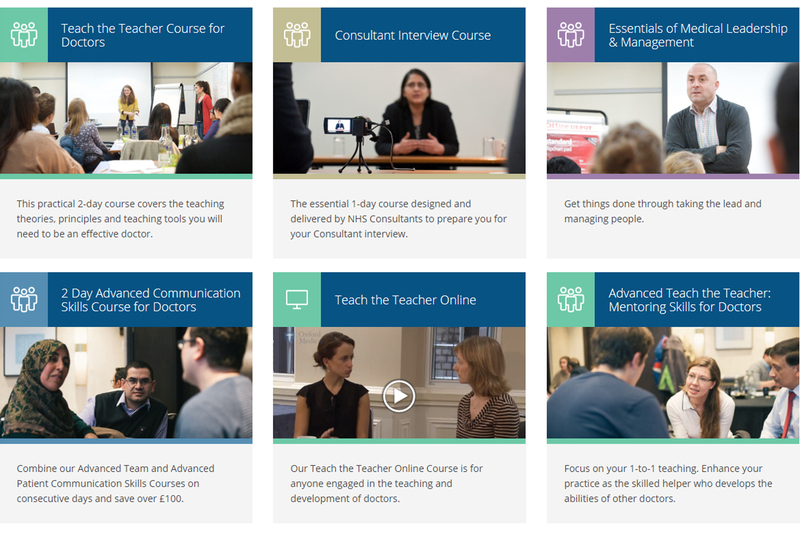 Oxford Medical Training is the UK’s leading provider of career development courses for doctors and medical professionals. Oxford Medical Training specialises in developing leadership and management skills, communication skills and teaching skills in medical environments and supporting doctors and consultants preparing for interviews.  We have had the pleasure of working with Oxford Medical for a number of years, with two website builds during this time. Most recently, in 2018, we redeveloped Oxford Medical’s website to keep it ahead of competitors in terms of design and user experience. The site’s new design looks clean and fresh across all devices and the checkout flow has been significantly improved, focusing on different customer journeys. Site speed has also greatly improved user experience so it’s much quicker for users to browse and book courses. We designed and developed the site using WooCommerce with a number of integrations. This included Infusionsoft, a powerful CRM system which was essential in helping the business grow by allowing Oxford Medical Training to create behaviour based targeted campaigns, which is particularly useful for increasing repeat bookings and subscriptions. We installed plug-ins to manage the integration between WooCommerce and Infusionsoft; Memberium is used for sending subscriber’s data between the two, and InfusedWoo does the same for order and product data. This means that Infusionsoft is automatically updated once orders are placed and course delegates update their details. "We chose Digital Six to develop our new website as the team were able to grasp the complexities of our requirements, proposing solutions in a manner we could understand. Integrations including Infusionsoft, Memberium and Sensei mean our new site goes well beyond just looking good. Customers can easily locate and purchase our products or services with much of our related administrative tasks automated. Business is growing, SEO improved, communication with our customers enhanced, processes running more smoothly and workload reducing as a result. Ongoing support means we continue to build on this initial success with further developments in the pipeline." 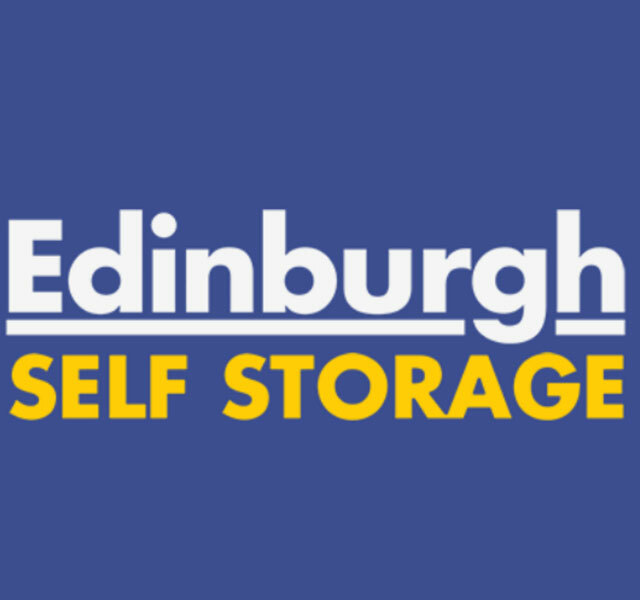 We've worked with Edinburgh Self Storage Ltd for a number of years and were delighted to help them progress into the world of ecommerce.